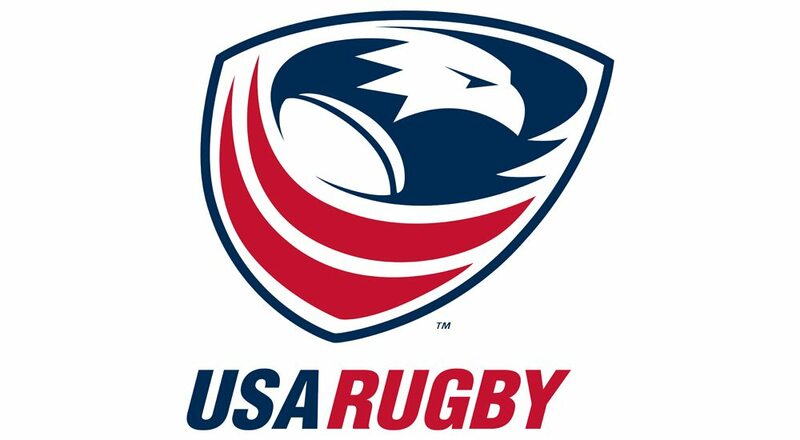 LAFAYETTE, CO. - After the recent departure of Dean Barrett from the Board of Directors, the USA Rugby today announced its opening to nominations for the vacant leadership role, to be seated in September 2018. The successful candidate will serve the remaining two years of Barrett's existing term. The Board of Directors - consisting of five independent directors, two international athlete representatives, and a representative of USA Rugby's Congress under the chairman - is responsible for developing and implementing the annual operational plans of USA Rugby, as well as fostering the network of volunteers and expert advisory groups to assist in implementing the strategic and operational plans of the organization. Qualified applicants should have executive-level experience with national for-profit or non-profit entities and familiarity with professional sports leagues or amateur sports associations. Applications will be reviewed by the USA Rugby Nomination Review Committee. Nominations will be accepted from interested candidates and third parties through noon (MST,) May 11, 2018. To submit a nomination and resume, or for any related queries, contact USA Rugby Director of Human Resources Melissa Keyserling (mkeyserling@usarugby.org). To download a copy of the nominations form, please CLICK HERE. Founded in 1975, USA Rugby is the national governing body of the sport of rugby in the United States. It is charged with developing and maintaining high levels of quality for USA youth, collegiate, professional and Olympic rugby teams. USA Rugby is a member of World Rugby and a member of the United States Olympic Committee.